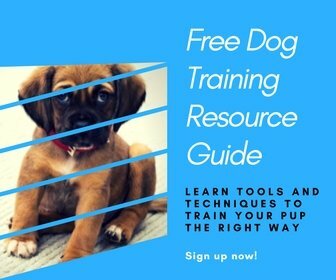 Dan is an expert dog trainer who works with clients to eliminate unwanted behaviors and get their dog’s training back on track. This guide will explain some very important areas you can focus on that will get your dog to start listening to every single word you say. Get on the right track with some of the tools Dan uses every day with his clients.